On July 18, Andrea Camargo, MiCRO’s CSO, participated actively during the workshop “Seguros Inclusivos – retos regulatorios frente a la distribución masiva” organised in San Jose by the supervisory authority of insurance of Costa Rica and the A2ii. 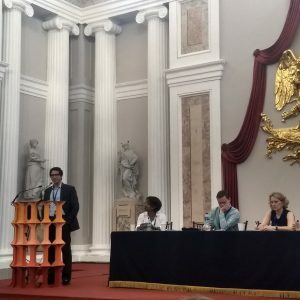 On June 20-22, MiCRO participated in the VI Regional Platform DRR in Cartagena, which was hosted by the Government of Colombia in cooperation with the United Nations Office for Disaster Risk Reduction (UNISDR). The platform brings together governments, the private sector, civil society and other actors in the Americas to exchange experiences regarding the implementation of the Sendai Framework for Disaster Risk Reduction 2015-2030 in the Americas. MiCRO was invited to present its experiences in Central America at SDC’s booth. On June 12, MiCRO participated on the Market Leaders Outlook panel of the 2018 Miami Latin American Claims (Re)Insurance Forum. The event was well attended by re/insurance executives from Miami and the LatAm region. MiCRO’s experience closing the protection gap was received with interest and triggered a vivid discussion about the topic. 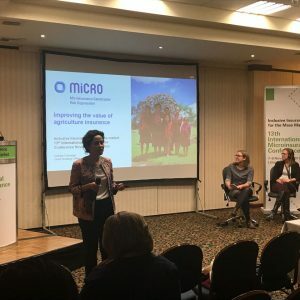 MiCRO, as an active member of the Microinsurance Network, participated in a panel in the June Members Meeting of the Microinsurance Network, which took place in Luxembourg from 5-6 June. 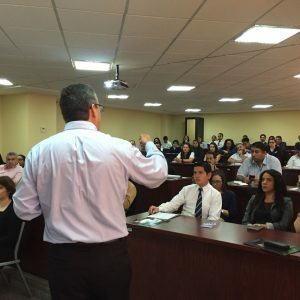 On June 1st, MiCRO presented its experience in Guatemala on claims processing for parametric insurance for ANACSE’s members in Quito, Ecuador. 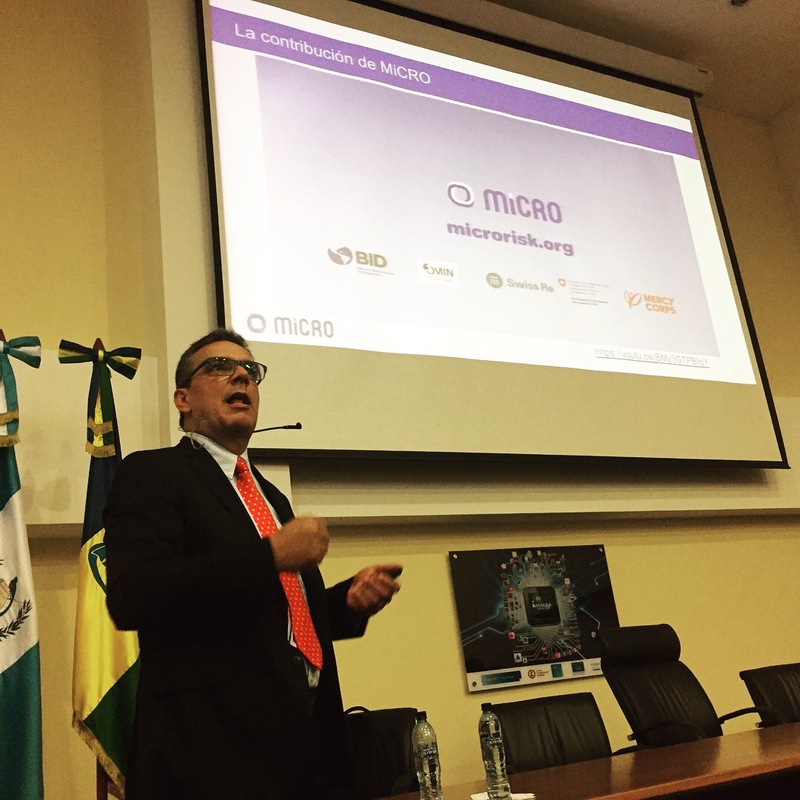 On May 31st, MiCRO presented its experiences with parametric insurance at a conference in Quito for the Ecuadorian insurance market. CEOs and Regional Directors of high tech firms, insurance and reinsurance companies also made presentations, but ours was the only one focused on the utilization of cutting-edge technology to expand the boundaries of traditional insurance and making insurance against natural catastrophes accessible and affordable to vulnerable and low income segments of the population. MiCRO gave a presentation on parametric insurance at the “IV Congreso de Derecho de Seguros” on May 31st in Cali, Colombia. More than 350 Agro experts from insurance and reinsurance companies, as well as representatives of the public sector attended. As part of the “Gestion de siniestros” event in Miami on May 29th, MiCRO presented the process to “adjust” losses with parametric products, an interesting alternative after a natural disasters, when thousands of losses need to be adjusted and timing is so critical. The event was attended by loss adjusters from the region. On May 25th, MiCRO lead a panel on “Closing the protection gap” during the 7th Annual Latin American Insurance and Reinsurance Forum in Miami. The Reactions event brings together leaders from the RE/insurance world active in Latin America. Among the panel participants were Isaac Anthony, CRIFF’s CEO. 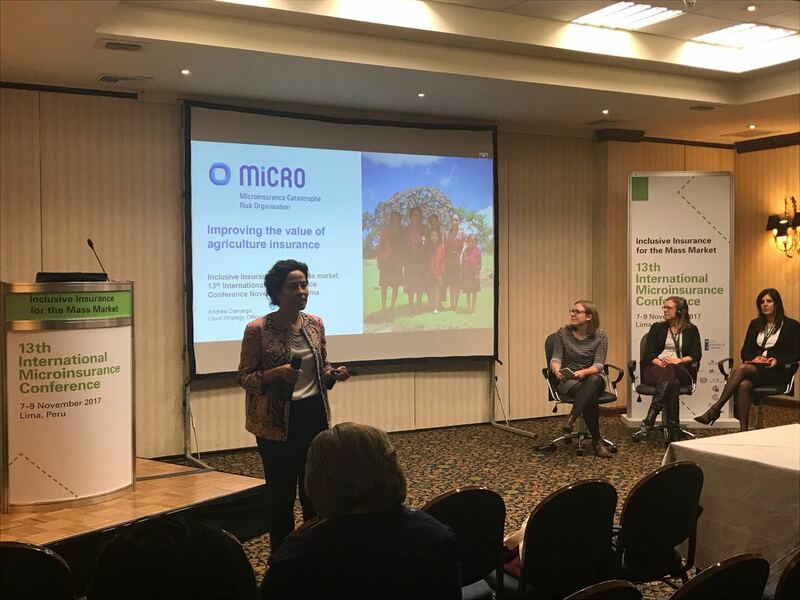 On May 23, in Frankfurt, Germany, MiCRO presented its experience in the Workshop Innovative Insurance Solutions for Climate Risk Finance within the InsuResilience Global Partnership organised by Insuresilience Global Partnerships during the Innovate4Climate event. On May 22-23 MiCRO presented at the Insurance Week (“Semana del Seguro”) from INTECAP in Guatemala City, an effort to improve the capacities of the local insurance industry. MiCRO’s participation consisted on a presentation of the work of MiCRO in Central America to close the protection gap and a workshop on catastrophe parametric insurance design. 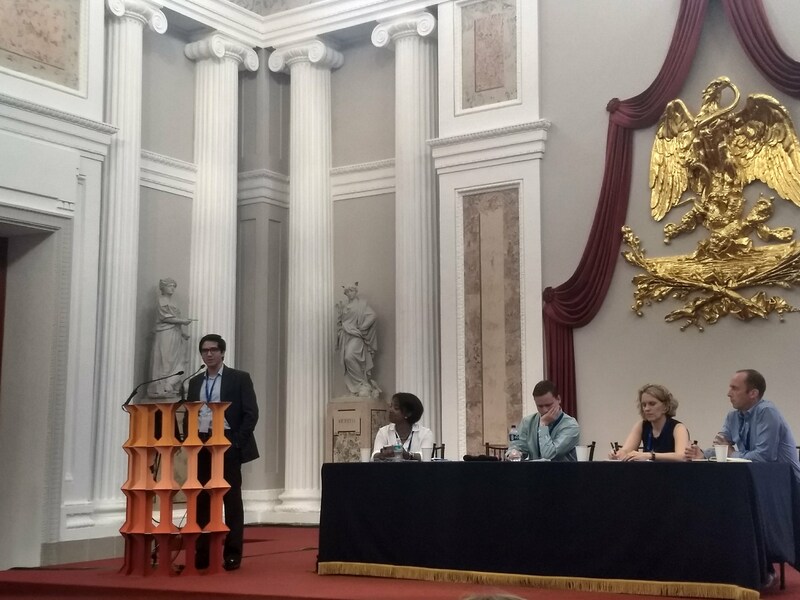 On May 17, Andrea Camargo, MiCRO’s CSO, participated actively during the A2ii Supervisory Dialogue on “the impact of informality on insurance markets – what supervisors can do”, which took place in Rio de Janeiro, Brazil. 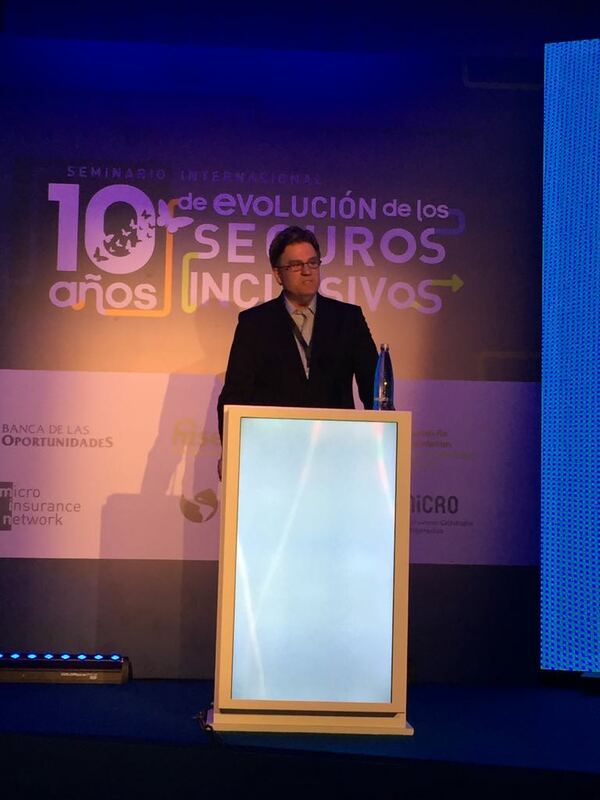 From May 15 to 18th, MiCRO participated at the ALASA International Conference in Lima, Perú. ALASA brings together all major insurance and reinsurance players working on the development of the agricultural sector in Latin America. MiCRO was the coordinator of a workshop on microinsurance. 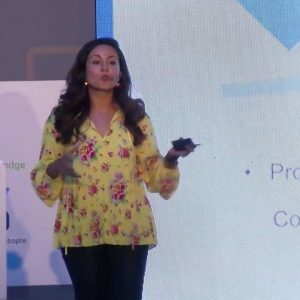 MiCRO presented at the 2018 Understanding Risk Forum, which took place in Mexico City from May 14-18. The presentation was part of a panel organised by NASA regarding the use of space observation data for insurance and DRR. 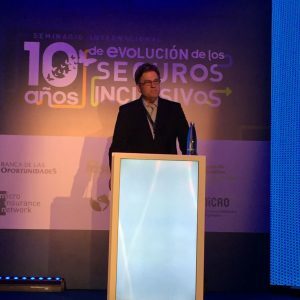 MiCRO, together with FASECOLDA, the Microinsurance Network, the Munich Re Foundation, IADB/FOMIN and the Banca de las Oportunidades organised the event “10 years of Inclusive Insurance“. 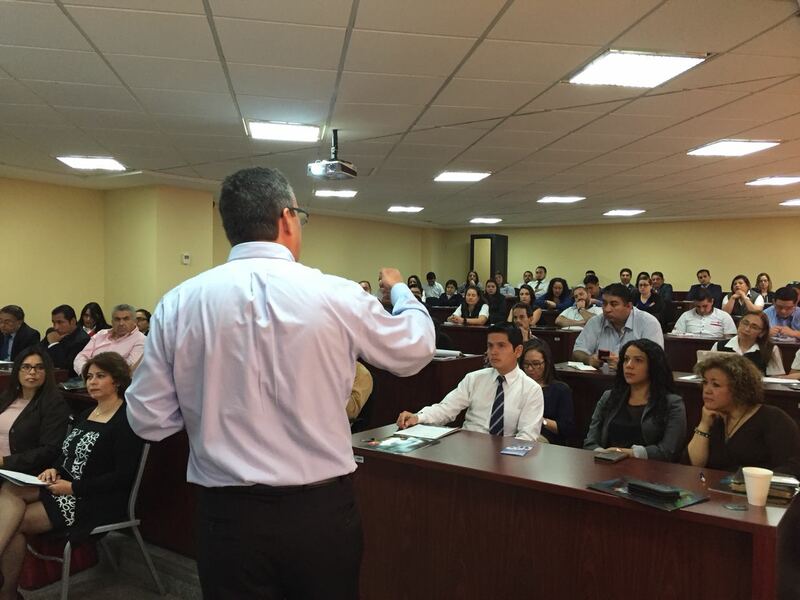 The seminar took place on April 16-19 in Bogota, Colombia. The attendance of around 150 participants including a number of governmental representatives have shown the clear commitment of all stakeholders on this key topic that supports the achievement of several public policies in Colombia. 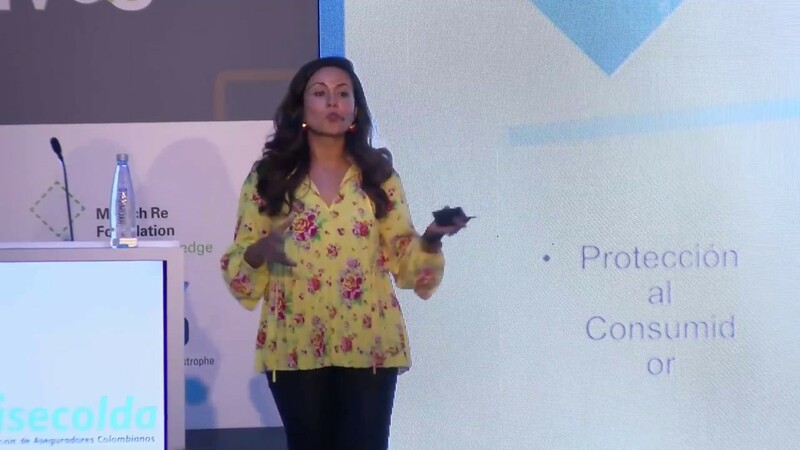 A diverse group of panelists presented topics relating to the development of inclusive insurance around the world, providing a knowledge platform to promote innovation and the development of responsible inclusive insurance markets. On the third day of the seminar, a dedicated workshop about the importance of Disaster Risk Reduction Tools and the need of its complementarity took place. In that workshop Ana María Torres, Disaster Risk Financing Specialist of World Bank; Victor Celaya, General Director to confront climate change in the Agriculture sector of SAGARPA, Mexico; Carlos Boelsterli, CEO of MiCRO; Sofia Martinez, Senior Research Specialist of the International Research Institute for Climate and Society of the Columbia University (IRI); Pablo Valdivia, Senior Consultant of the World Bank; and Juan Caballero, Director of Programs and Partnerships of Build Change, shared their experiences, showing the importance to ensure complementarity amongst the wide range of Disaster Risk Financing Tools available and amongst these tools and other efforts to reduce disaster risk. In the afternoon, the attendants had the opportunity to work together and solve real and practical cases showing the importance to adopt holistic approaches to solve one of the biggest challenges nowadays, the impact of natural disasters that are more frequent because of climate change. The event’s presentations are available here.